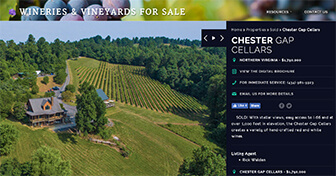 Vineyard and Winery Network - Add Your Properties! We help you market your property! Trying to get more exposure for your property? 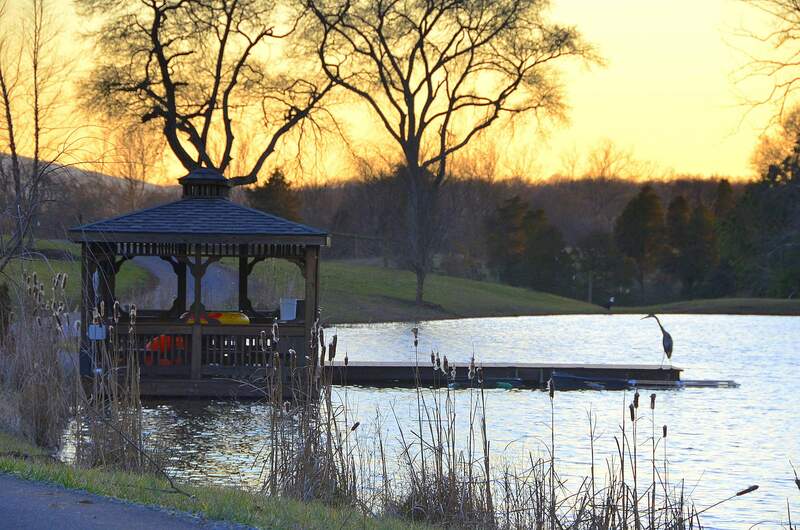 Our network is availble to help you showcase your properties. 11 different niche websites to choose from, find the package that works right for your marketing needs. Get your property listing up on the niche site of your choice today and increase your listing’s exposure! What are the websites within the network?